Miley Cyrus shares some smooches with her pooch! 95. 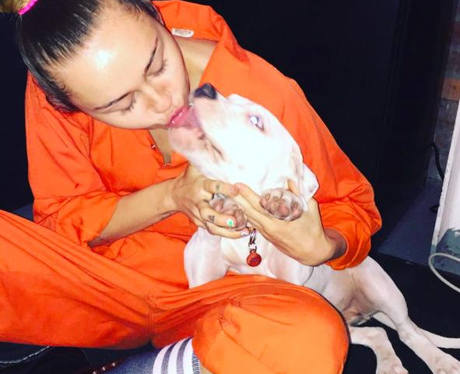 Miley Cyrus shares some smooches with her pooch!